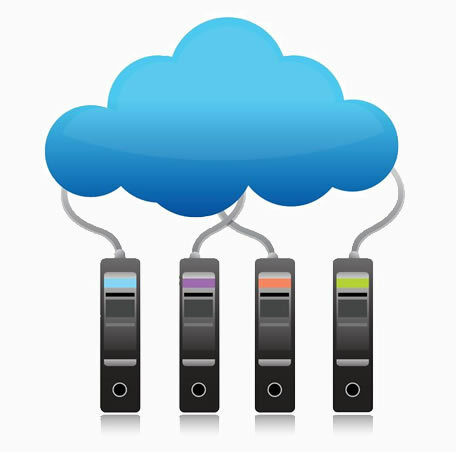 For the customer who demands excellence in the business world, we integrate cloud backup solutions as part of our “Elite Level” IT service packages. As a result his allows for secure Data Backup Recovery provisioning. Network Servers and workstations using Windows, Mac, and Linux platforms can all be protected with our cloud backup services. Furthermore we have partnered with a global leader in cloud computing services backup solutions delivering unprecedented data protection to our customers. Safe-Secure Encrypted BackupsHaving a secure backup plan is key to data protection. HIPAA CompliantYour data is safe and secure. Monitored Backup ResultsAlerts enabled, putting us on high alert, as a result you can focus on business tasks. Peace of MindGet your data back safely and quickly while protecting your bottom line. For support for Microsoft products, go to our Microsoft Office 365 Support services page. CALL 239.249.3306Want to know more about JamKo Data Backup Recovery Services?